Free stone peaches are the staple of our fruit farm. We grow nearly two dozen varieties, each with its own unique texture, color and flavor profile. 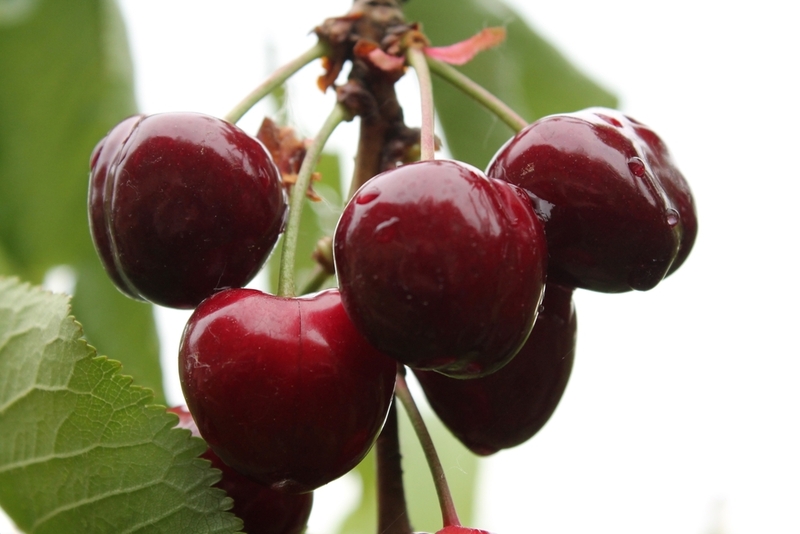 By the time our earliest crop of the season, sweet cherries, are ripe, we're clambering for fresh fruit. In the coming years, Rancho Durazno will see our cherry harvest burgeon as our new orchard of young sweet cherry trees reaches maturity. 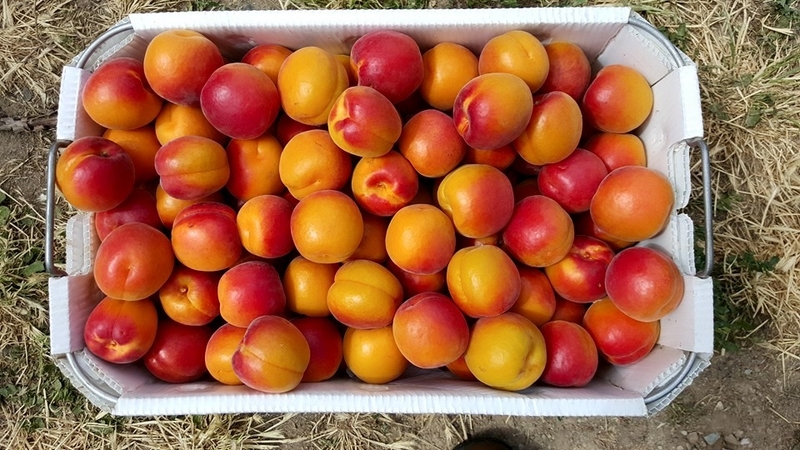 Our several varieties of apricots provide a lighter, more delicate sweetness than peaches, and our apricot jam is a farmers' market favorite. We don't always have plums. Our small crop often withers in the Grand Valley's tempestuous spring weather. 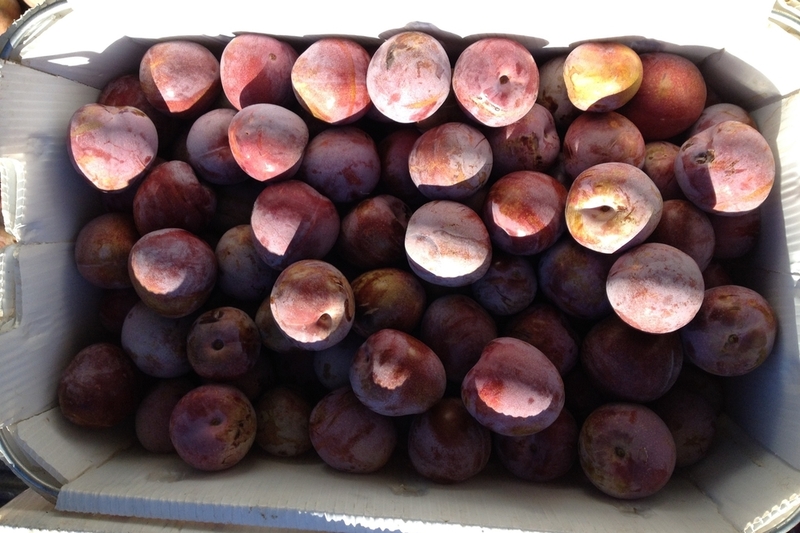 When the plums do arrive—in reds, golds and deep purples—they're a treat everyone scrambles for.